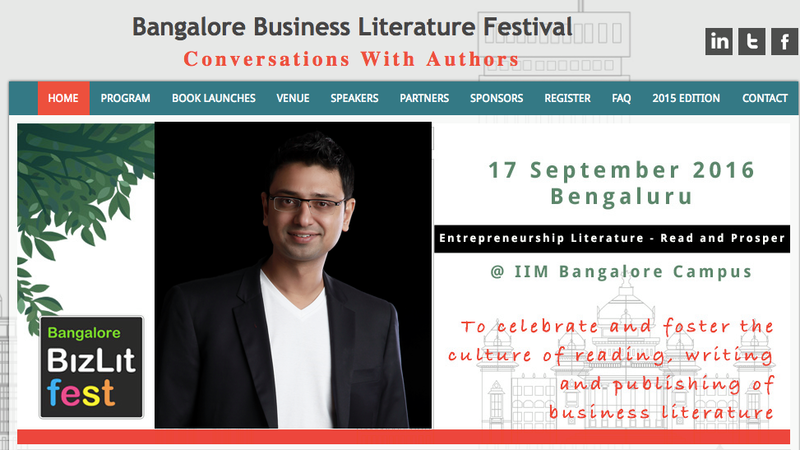 The second edition of the Bangalore BizLit Fest was hosted on the 17th of September at the IIM Bangalore campus. The event celebrated the growth and acceptance of business literature and saw prominent business writers from around the country attend and speak to promote the cause of business literature. Author of Losing My Religion and renowned motivational speaker, Vishwas Mudagal was invited to the Bangalore BizLit Fest to be a part of an expert panel that discussed Entrepreneurship Literature and the future of business literature in India. 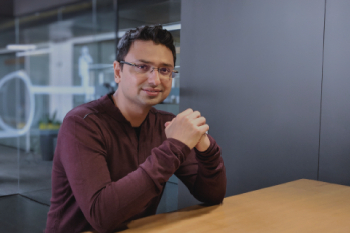 Vishwas believes that business literature deserves a wider audience and young readers and entrepreneurs need to be encouraged to step up and write more often about the world of business.